I prepared only the turkey breast, my family is small (8 Portions). 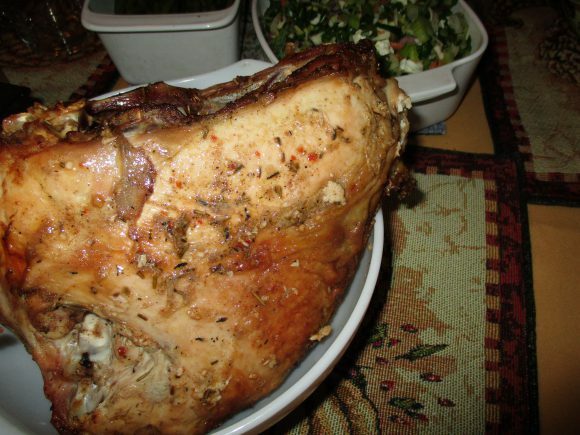 Turkey breast is low-calorie and a good source of protein. 1- 5 lb Turkey breast already de-thawed , follow the instructions on the package. Pre-heat the oven to 365 degrees F. Wash the Turkey breast with cold water. Let it dry for five minutes. Rub butter and Spice Islands Turkey Rub Savory Herb ~ 1.75 oz under and over the skin of the Turkey breast and in the cavity. Put the Turkey breast on a large roast pan and cover it with aluminum foil. Roast the Turkey in the oven for 1 hour 15 minutes covered. Take off the aluminum foil and continue roasting for 30 minutes more. Turn off the oven and let it cool inside the oven for 15 minutes. Carefully take the pan from the oven using a hot surface material to avoid burning your hand. Cut slices and serve. Accompany it with salad mash potato-pumpkin and boiled string beans. 3 cups of fresh pumpkin, wash, rinsed and cut. 4 cups of fresh parsley, washed, rinsed and cut into tiny pieces. 1 lb of fresh string beans, washed, rinsed and ends cut. 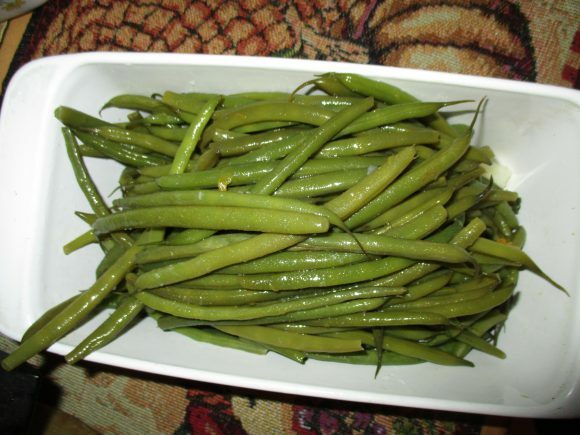 Put the string beans in boiled water and boil for 15 minutes. Do not overcook. Leave a comment in the comment section. If you are interested in any product sponsored in this page you can buy it through our links that will redirect you to amazon.com. We are an Amazon affiliate and the commission received does not increase the prices. On the contrary, it is the best price on amazon and helps this web page to bring you current information and inspiration to keep you healthy. Your support is greatly appreciated. This looks like a lovely Thanksgiving meal. For the roasted turkey breast, after roasting for 1 hour 15 minutes, do you mean to take off the aluminium foil and continue to roast for 30 minutes more? I would like to try the mashed pumpkin potato recipe. Thanks for sharing. Yes, Ivonne, take off the aluminum foil and continue to roast for 30 minutes more, it will give the turkey a golden color ang to like d finish cooking. 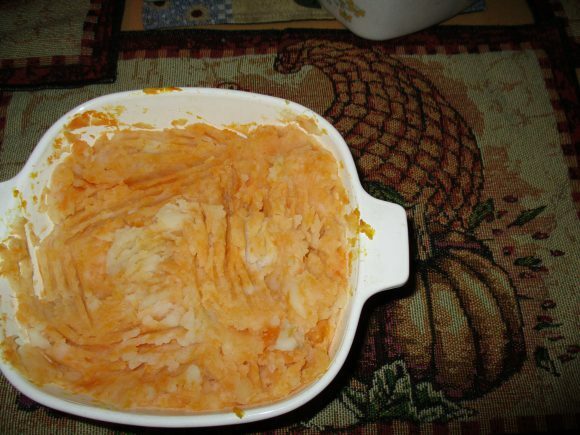 You are going to like the pumpkin potato recipe, it is very healthy too. I am not the greatest cook and when it comes to turkey, To be honest, I have thrown a few away! I really like the idea of using a turkey breast only. I wouldn’t try it, because I have dried our chicken breast too. But I am going to try your recipe. It seems pretty easy with the right ingredients! 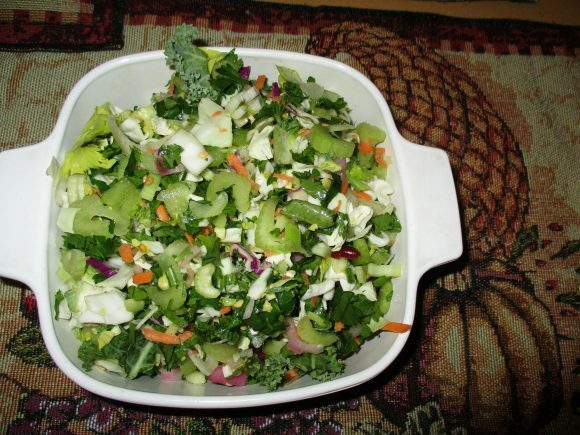 Yes, Mary this recipe is pretty easy and tastes delicious, healthy and low calorie. Thank you for your comment.